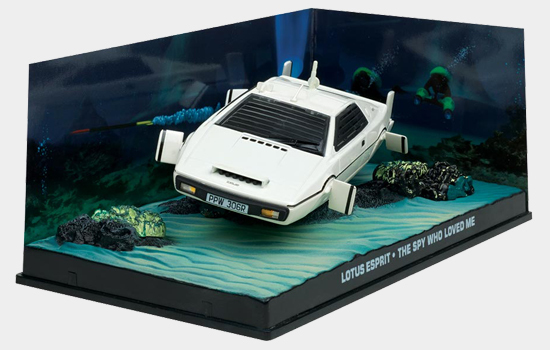 Licenced by EON Productions, the collection features 50 vehicles from across all twenty-four of the official James Bond films, from the Sunbeam Alpine in 'Dr. No', to the Aston Martin DB10 in 'SPECTRE'. Above: The hero vehicle from the latest 007 adventure, SPECTRE was the DB10, made especially for the production by Aston Martin. Order now at Bond In Motion. 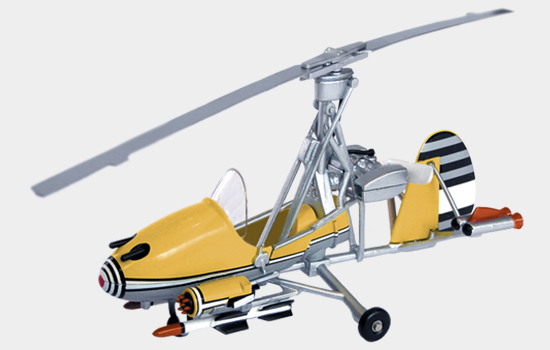 Be it car, bus, moonbuggy or gyrocopter – the magazines offer insight behind the scenes of the corresponding film, including scenes that feature the vehicles, and all include carefully researched details about any one vehicle’s on-screen appearance and role. This fantastic collection is a must-have for all James Bond enthusiasts. 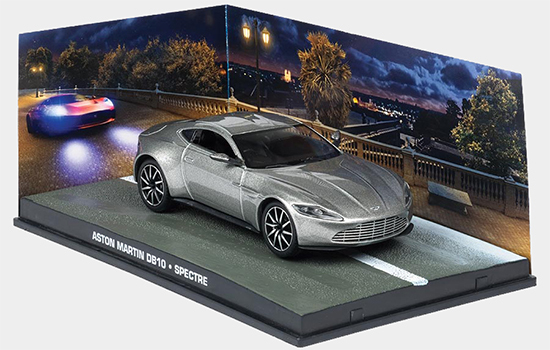 Eaglemoss’s launch offer is the brand-new Aston Martin DB10 specially engineered for its appearance in the latest 007 adventure, 'SPECTRE'. 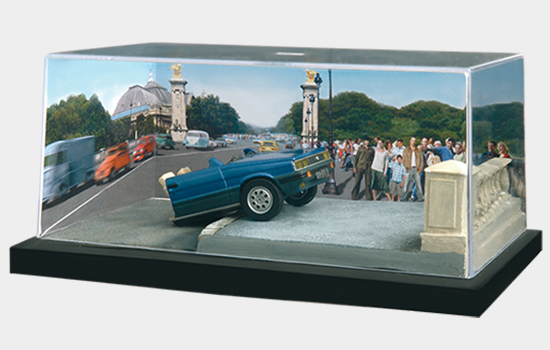 The DB10 model and magazine is only £4.99, also subscribers receive two extra die-casts worth over £30: Little Nellie, the gyrocopter from 'You Only Live Twice', and Renault’s “half taxi” from 'A View To A Kill' free with their collection. 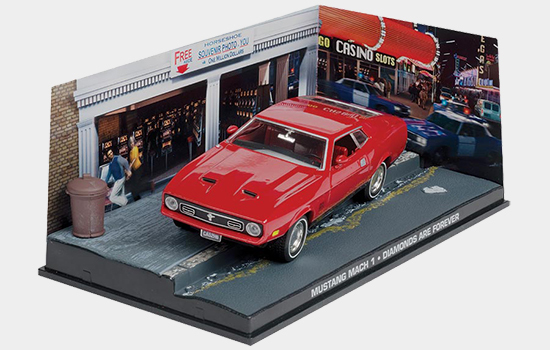 Plus for a limited time Eaglemoss is offering readers the chance to get 3 issues – the AMC Hornet from 'The Man With The Golden Gun', together with the DB5 from 'Goldfinger' and the DB10 from 'SPECTRE' for £12.99, saving over £25.